We have announced the all accepted vendor’s list. Thank you for applying for BCJP. 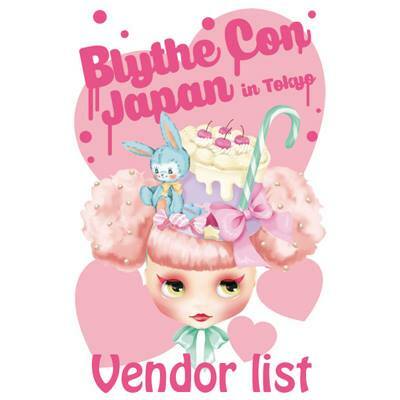 Please check the Vendor list page.